The night before the Full Moon, find a place where your altar will not be disturbed for 24 hours. 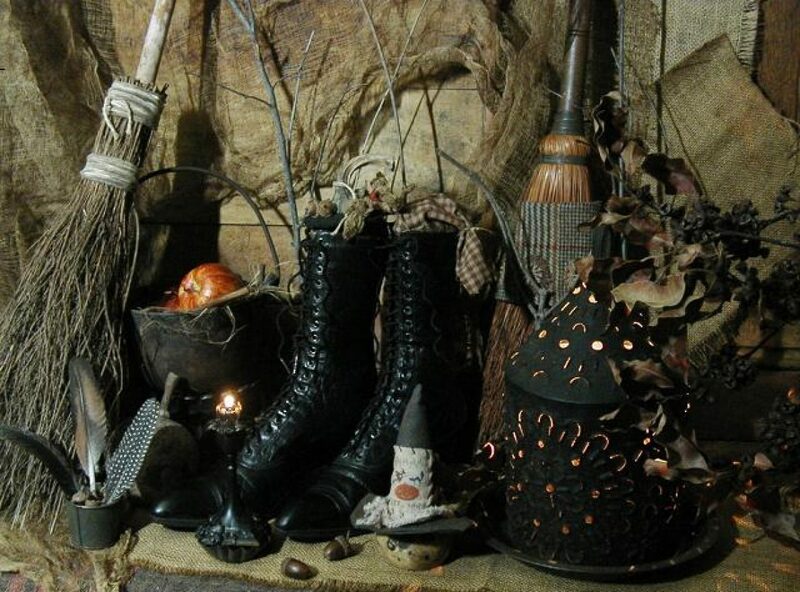 Put the cauldron in the center with a red candle on the right side, black candle of the left side, and white candle in the back; but do not light them yet. Sprinkle a mixture of equal parts of elder blossoms, marjoram, mint and rue in an unbroken circle around the cauldron. Into a tiny vial, measure equal drops of clove, frankincense, jasmine, and lavender. Set the sealed bottle in the cauldron and leave until the night of the Full Moon. On Full Moon night, take a cleansing bathe and robe yourself in white. Carry a good protective or purification incense through every room in the house. Make certain that the smoke drifts into closets. Return to the altar and light the candles. all evil in my life is done. my shield is strong, my armor tight. By Full Moon in blackening sky, I am not alone. To keep me safe by night and day. Begone, foul spirits, unbidden here. I send you back, I do not fear. For I have won. I am set free. You have no further power over me. Face the altar and take up the vial of oil. Put a drop of oil on your finger and anoint your forehead, heart, solar plexus, wrists and ankles. As you do this, visualize a shining blue suit of armor slowly descending over your body until you are entirely protected. Cap the bottle and store in a safe place. Thank the Powers for their help and extinguish the candles. Apply the oil and repeat the chants whenever you feel the armor is slipping. 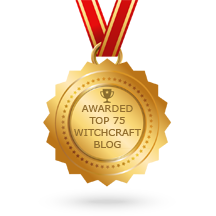 Previous Previous post: Let’s Talk Witch – What Happens After Death?